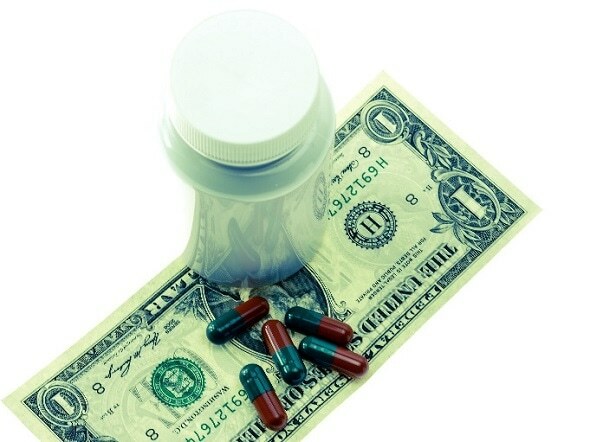 Having two or more non-communicable diseases (multimorbidity) costs the country more than the sum of those individual diseases would cost, according to a new study published this week in PLOS Medicine by Tony Blakely from the University of Otago, New Zealand, and colleagues. Few studies have estimated disease-specific health system expenditure for many diseases simultaneously. In the new work, the researchers used nationally linked health data for all New Zealanders, including hospitalization, outpatient, pharmaceutical, laboratory and primary care from July 1, 2007 through June 30, 2014. These data include 18.9 million person-years and $26.4 billion US in spending. The team calculated annual health expenditure per person and analyzed the association of this spending to whether a person had any of six non-communicable disease classes—cancer, cardiovascular disease, diabetes, musculoskeletal, neurological, and lung/liver/kidney (LLK) diseases—or a combination of any of those diseases. 59% of publically-funded health expenditures in New Zealand were attributable to non-communicable diseases. Nearly a quarter (23.8%) of this spending was attributable to the costs of having two or more diseases above and beyond what the diseases cost separately. Of the remaining spending, heart disease and stroke accounted for 18.7%, followed by musculoskeletal (16.2%), neurological (14.4%), cancer (14.1%), LLK disease (7.4%) and diabetes (5.5%). Expenditure was generally the highest in the year of diagnosis and the year of death.